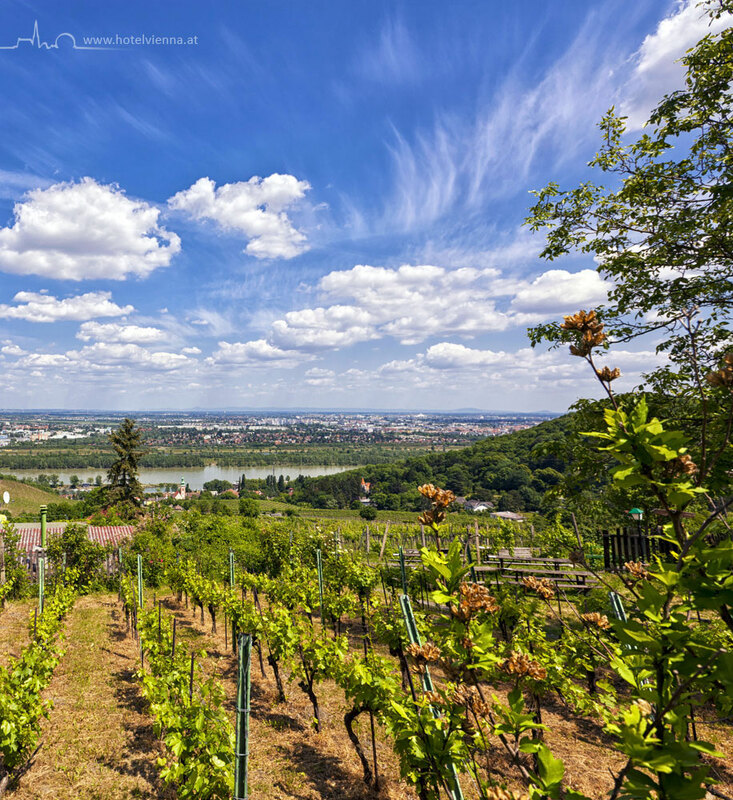 Vienna is the only metropolis worldwide which has extensive wine-growing areas within the city boundaries. 700 hectares of vineyards and around 300 winegrowers - this is central to the image of the city and its culture of pleasure. Vienna wine is as old as the city itself and the oldest recorded vineyards date back to 1132. Vienna is literally built on wine since even in the late Middle Ages the majority of the later city districts were full of vineyards which provided the city with one of its main sources of income. Under the reign of Maria Theresia (1740 - 1780) and her son Josef II (1780 - 1790), wine growing was heavily encouraged. Vineyards in the city, that is not uncommon in Vienna and yet unique worldwide. 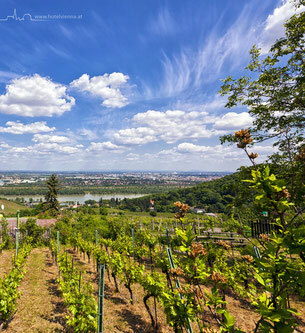 Huge wine cellars run under the inner city and the grapes for the favourite variety of wine (Wiener Gemischter Satz) ripen on the slopes of Kahlenberg and Nussberg. The main grape variety is the Grüner Veltliner, making a light, young wine which is also used in the wine taverns to make the famous Spritzer. Other varieties include Riesling, Pinot Blanc, Gemischter Satz, Zweigelt and, in the top quality segment, also the Pinot Noir and St. Laurent varieties.